Explore natural alternatives to vibrant living. Fuller Options provides the opportunity to learn to take a more natural route to wellness and longevity. Clients can schedule appointments for desired services performed by Stephanie Fuller, owner of Fuller Opitons, to find possible alternatives to medical health care for their particular concerns. For more information on various services offered please go to the services tab. Each service is geared to pinpoint the source of wellness challenges and options to support natural healing. To book an appointment call Stephanie at 409.227.4151 or email her at fulleroptionsllc@gmail.com. 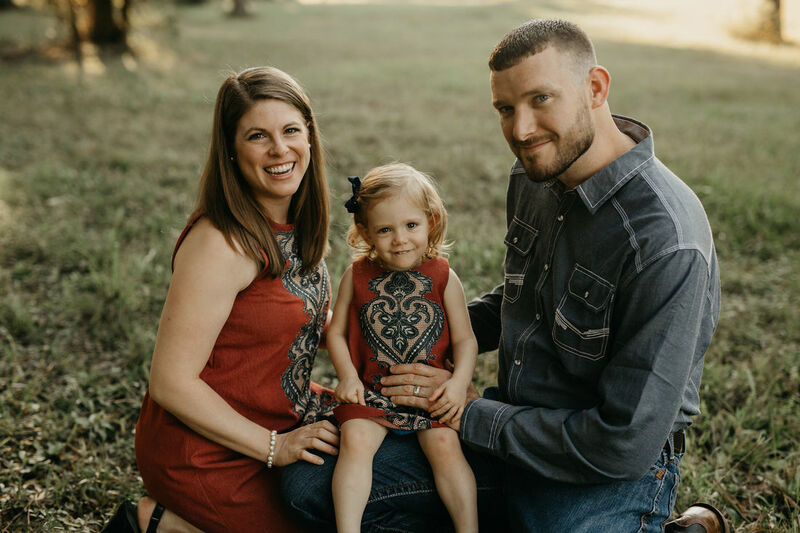 Stephanie has experience in the sciences through her degree at Lamar University and personal knowledge in natural health from dealing with her own heath issues as well as her families. She holds a degree in Environmental Science and is a Certified Natural Health Professional. She is a lifelong resident of Lumberton, Texas and would like to serve her community by providing health care options. ​No walk-ins at this time. The goal of Fuller Options is to offer nutritional advice and recommendations. Stephanie Fuller is not a medical doctor and does not diagnose or treat any condition. She is limited to providing self-help education in natural health matters and advocates a healthy lifestyle.